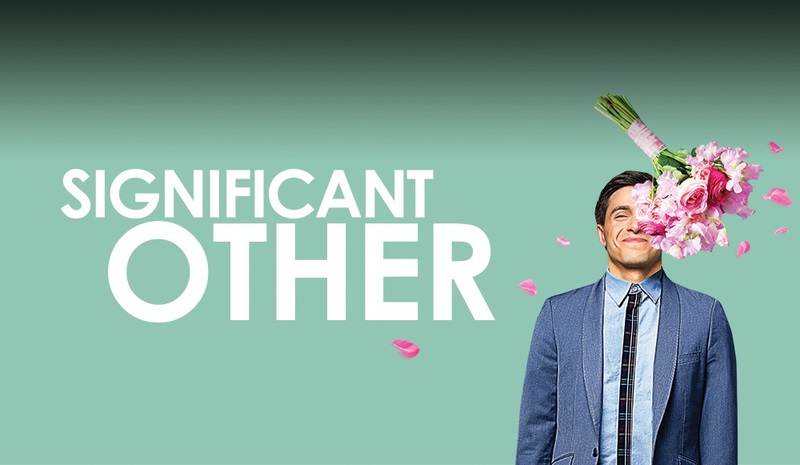 Theater Mania and The New York Times spoke with playwright Joshua Harmon, who broke out a few years ago with Bad Jews, about his latest work, Significant Other, one of the most unflinchingly honest portrayals of being a young, single adult. Significant Other is at Roundabout. 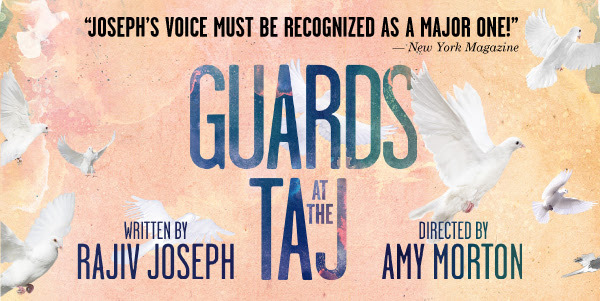 Rajiv Joseph's fantastic new work, Guards at the Taj, has extended its run at the Atlantic Theater Company. 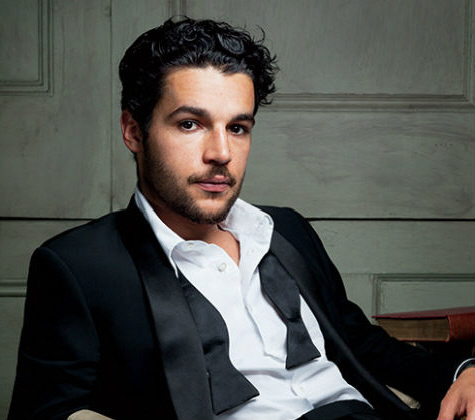 The two-hander, which stars Omar Metwally and Arian Moayed, will play through July 12. Get your tickets now. The New York Times spoke with Jeremy Shamos about his career, which includes starring in the provocative new Bruce Norris play, The Qualms, now playing at Playwrights Horizons. The article also notes that Shamos will be part of Roundabout's upcoming Broadway revival of Noises Off. Heisenberg, the new play from Tony winner Simon Stephens (The Curious Incident of the Dog in the Night-Time) has extended again. The two-hander stars Mary-Louise Parker and Denis Arndt, and will run through July 18. Broadway.com has more. 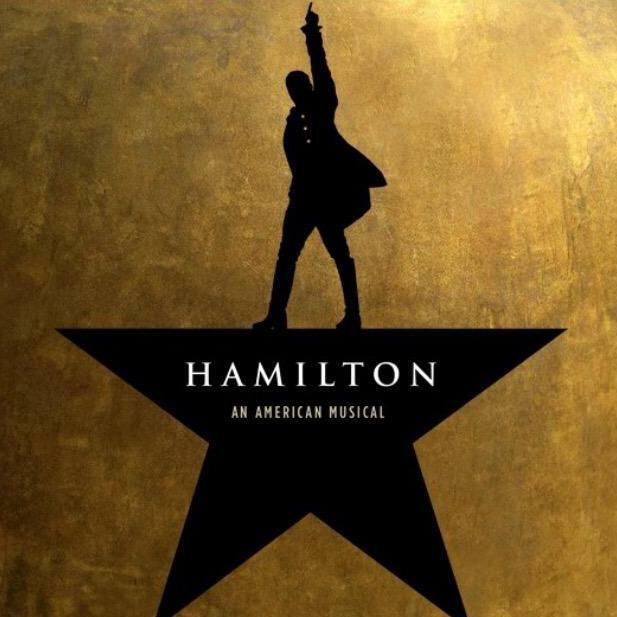 Full casting has been announced for the Broadway run of Hamilton. 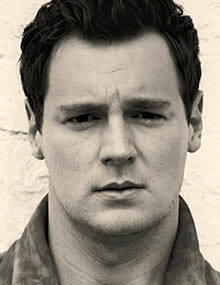 Fan favorite Jonathan Groff will make the transfer (he was the only principle player not yet confirmed). The full ensemble was also announced, and the company began rehearsals this week. (Theater Mania and Broadway.com have photos.) 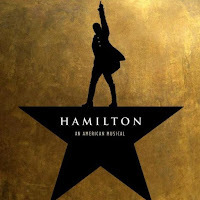 Hamilton, which will run at the Richard Rodgers Theatre, begins previews July 13. Opening night is set for August 6. Visit Broadway.com for casting details. The Tony-nominated co-stars of Cabaret, Danny Burstein and Linda Emond, and Tony and Pulitzer Prize winner Tracy Letts (Who's Afraid of Virginia Woolf?) have joined the cast of Indignation, a film adaptation of the Philip Roth novel. Deadline has details. Christopher Abbott (The House of Blue Leaves, Girls) will lead the cast of Pulitzer Prize winner Annie Baker's John, set to premiere at the Signature Theatre this summer. 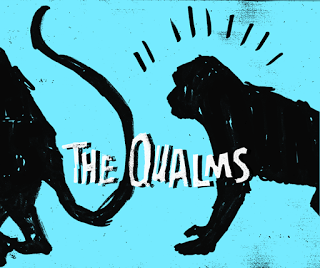 Previews begin July 22 and opening night is set for August 11. The limited engagement is scheduled to run through August 30. Abbott will be joined by Lois Smith, Georgia Engel and Hong Chau. John is directed by recent Tony winner and frequent Baker collaborator, Sam Gold (The Flick). Broadway.com has more. Sierra Boggess (Guys and Dolls, It Shoulda Been You) has joined the cast of Andrew Lloyd Webber's musical adaptation of School of Rock. The show will play the Winter Garden, and begins previews November 9. Opening night set for December 6. Broadway.com has more. The Wrap reports that Benjamin Walker (Bloody Bloody Andrew Jackson, Cat on a Hot Tin Roof) has joined the dark comedy, Look Away, which began filming earlier this month. Karen Pittman (Disgraced) will star in King Liz, a new Fernanda Coppel play that will debut at Second Stage's uptown summer theatre. Broadway.com has details. 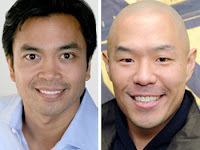 A recent Tony winner for Best Musical Revival, The King and I will welcome two new kings of Siam after current star Ken Watanabe departs the production on July 12. From July 14-September 27, the titular king will be played Jose Llana (Here Lies Love). Beginning September 29, Hoon Lee (The School for Lies) will take on the role for an open-ended stint. Broadway.com has more. The Normal Heart costars John Benjamin Hickey (a Tony winner) and Patrick Breen are among those joining the cast of Lincoln Center's production of Dada Woof Papa Hot, a new play by Peter Parnell. Previews begin October 15, with opening night scheduled for November 9. Visit Broadway.com for more casting information. 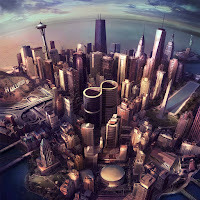 Sure, Foo Fighters' album Sonic Highways is amazing, but what about the underscoring soundtrack in the accompanying docu-series? 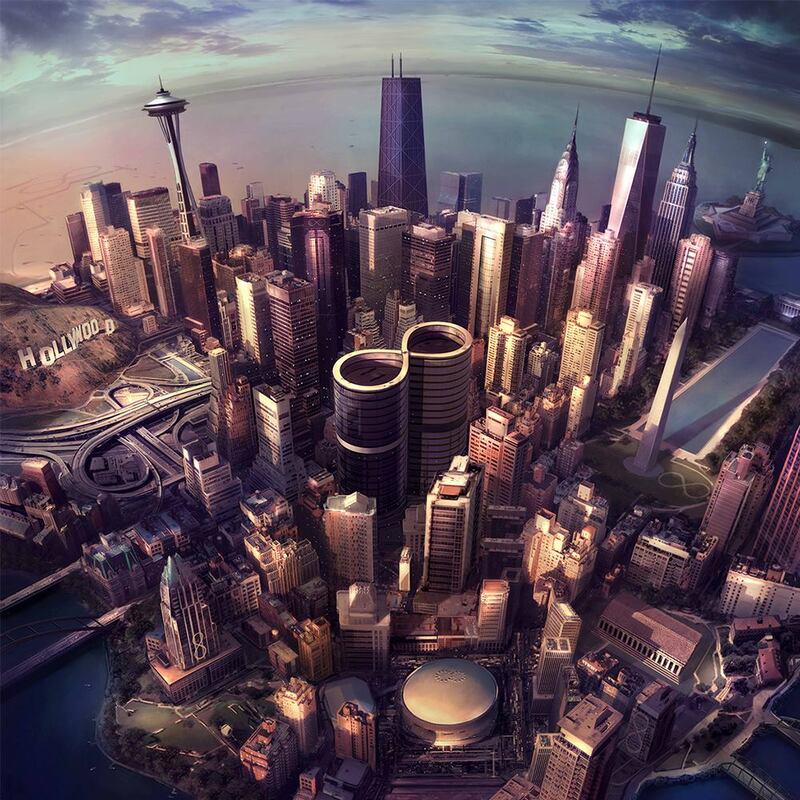 Rolling Stone has details about the music, which has just been released as an album, Sonic Highways (Original Score Music from the Original Series). Megan Hilty will lead a one-night-only concert of Annie Get Your Gun as part of the New York City Center gala on October 27. Broadway.com has details. Head backstage at Hedwig and the Angry Inch with Rebecca Naomi Jones, who now plays Yitzhak. It's the fifth episode of her Broadway.com vlog, Total Package. An opening night and a theatre have been set for the revival of Syliva, starring Tony winners Annaleigh Ashford (You Can't Take It With You) and Julie White (Airline Highway). The company will take up residency at the Cort Theatre, where previews begin September 25, and opening night is scheduled for October 15. Broadway.com has more. Let Max von Essen take you backstage at An American in Paris in the final installment of his Broadway.com vlog, 'S Wonderful.